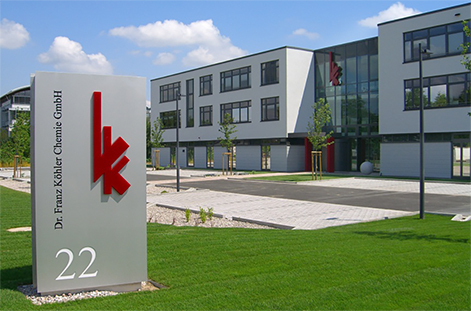 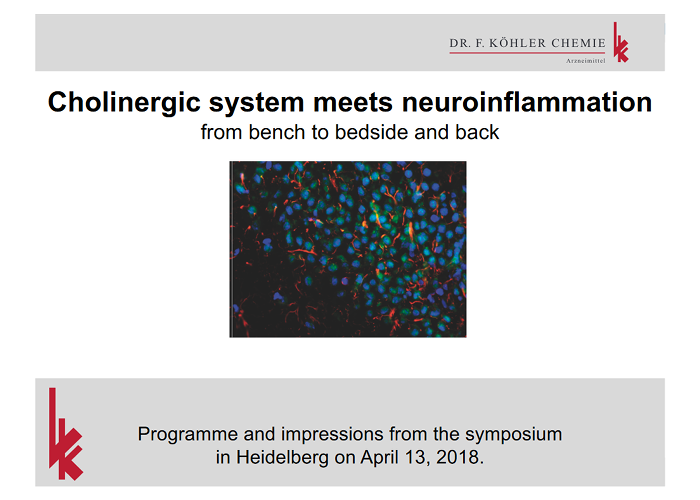 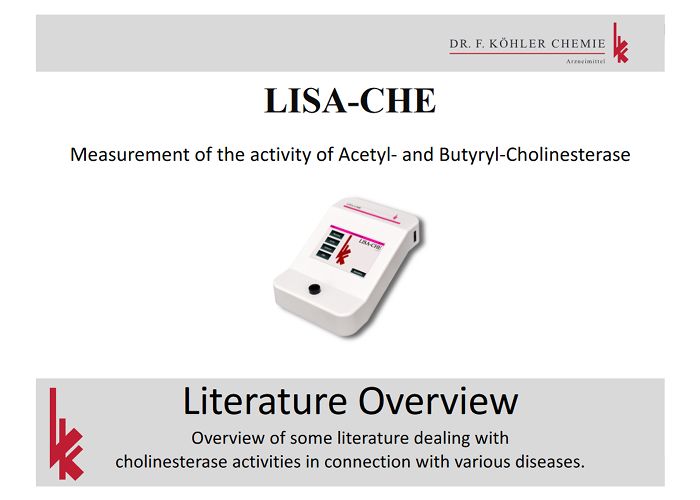 In the most recent years, it has been shown that the activities of two enzymes – acetyl- and butyryl-cholinesterase – can function as early biomarkers for various diseases (e.g. 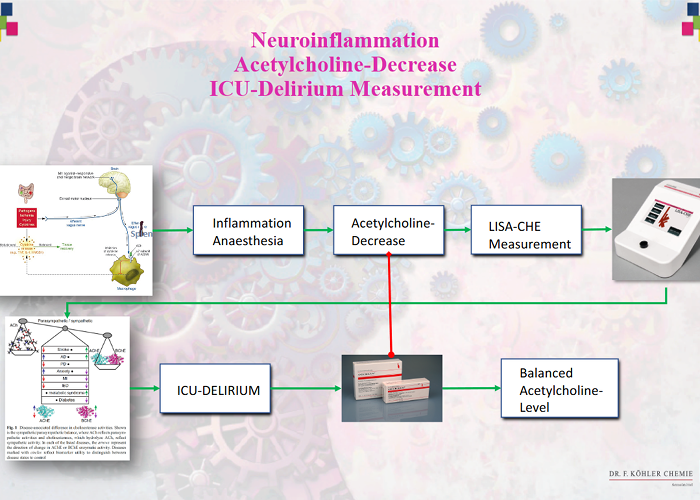 postoperative delirium). 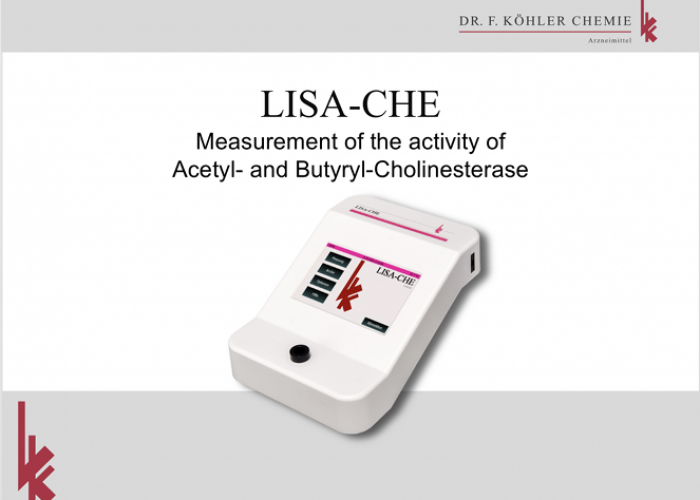 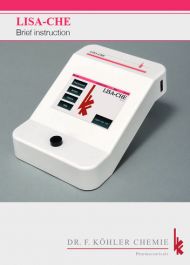 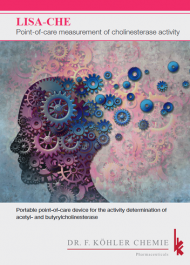 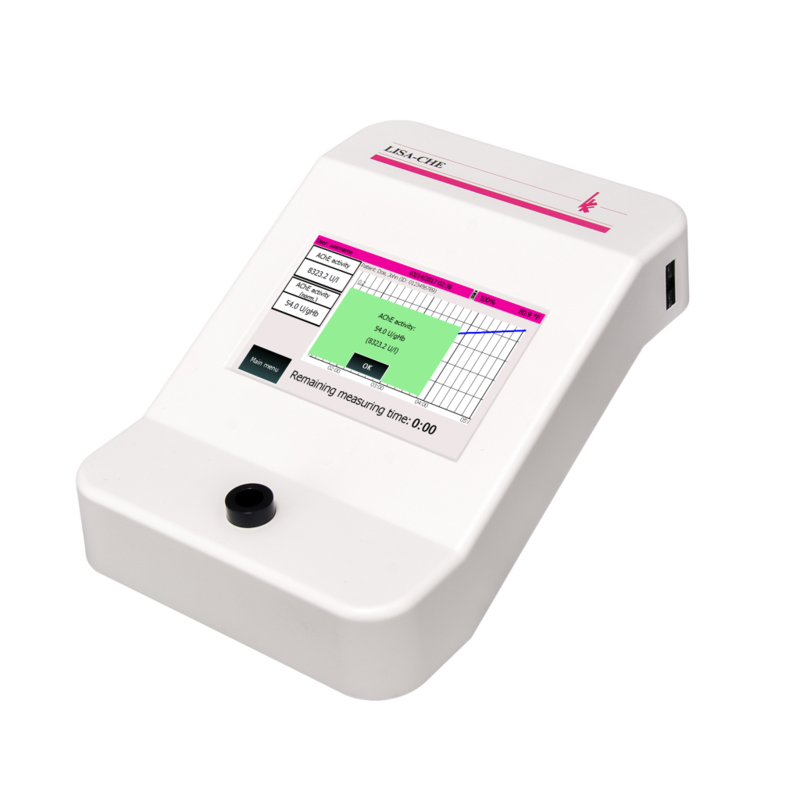 LISA-CHE is a portable point-of-care device which enables a fast, simple, and cost-efficient activity determination of acetyl- and butyrylcholinesterase with a very high accuracy.